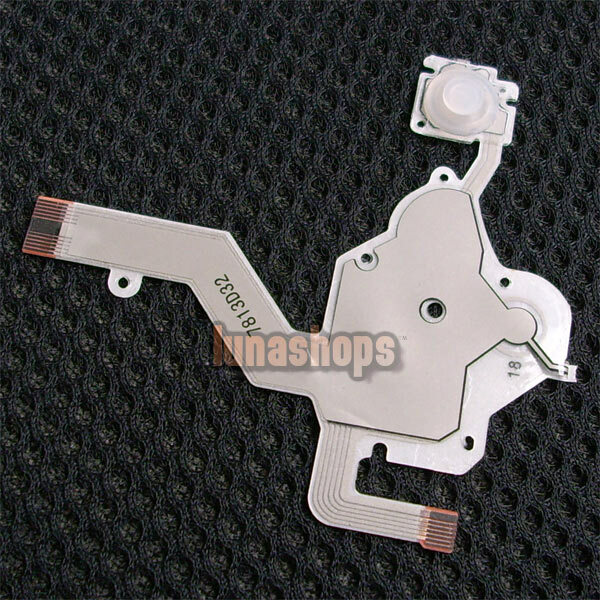 Brand New ABXY Buttons Keypad Flex Cable Repair Right Button Ribbon for PSP 2000 Slim, Perfectly fit for original PSP 2000 Slim connecting key button function set to motherboard. Designed to replace the damaged, broken, cracked improper or non-function cable. Compatible with SONY PSP 2000 Slim version only. I ordered this item and it was the other button cable. This is the item description for the RIGHT button cable, and just above, where it says "What's in the package" indicates it contains the LEFT button cable. That is the item I received. The description pages for the right and the left button cable both say the left button cable is in the package.I have sent an email to support to get my correct item recovered, but this may happen all over again, if all the right button orders are being filled with left buttons. Administrator:Hello, you need "ABXY Buttons Keypad Flex Cable Repair Right Button Ribbon for PSP 2000 Slim" but we shipped a LEFT button cable to you , right? What about send a replacement?